Much like the state of technology itself, the shape of the entertainment industry is always changing – and in the USA, significant new developments are emerging an in incredible rate. Now, while the general media landscape used to be simple with content companies and studios making TV shows and movies before selling them to pay-TV distributors, who in turn sold it to the consumer – this isn’t quite the case anymore. As you can see, the USA’s contemporary entertainment industry, the dynamic has completely changed from its once traditional structure. Market consolidation is on the rise, largely driven by the necessity to improve quality of experience (QoE) and meet the evolving needs of today’s consumer. 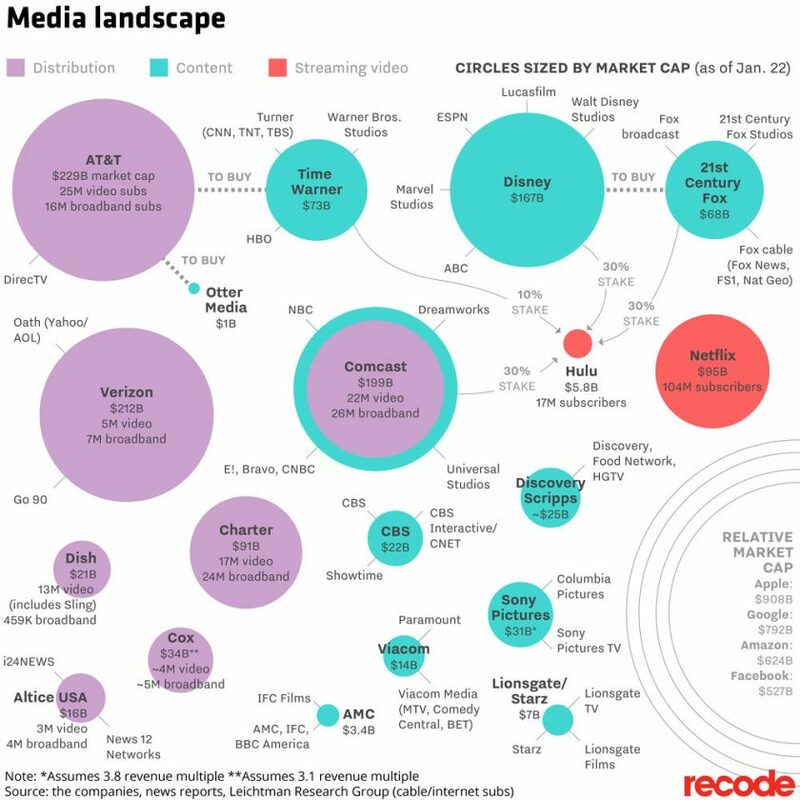 The market is expanding, media giants like Google, Amazon, and Apple are seeing the great opportunity this new dynamic has for them, and their future. 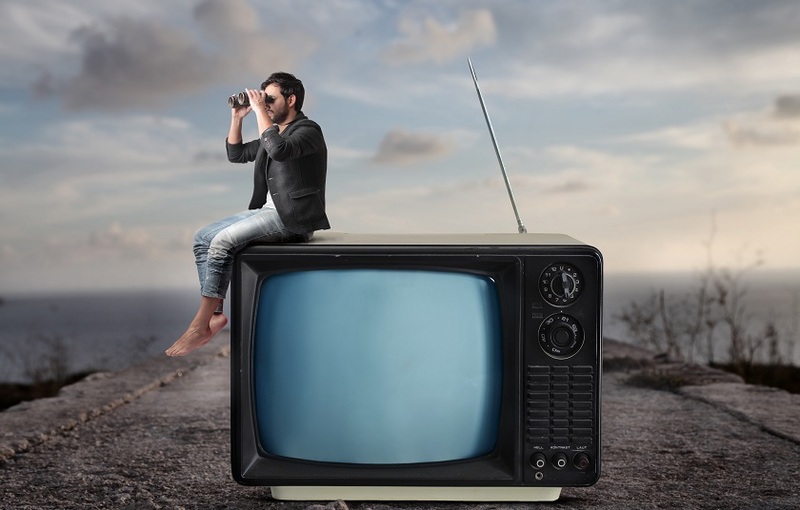 Now touching on growing market consolidation once more, a recent study suggests that 84% of TV viewers don’t want to juggle multiple subscription services. In fact, many consumers would like one varied, flawless and all-encompassing service to suit the majority of their entertainment needs. Hence, the growing number of partnerships. That said, behind the scenes, the playing field has become far less linear regarding content creation, distribution and market share – and as more creative and media entities combine forces in the quest to offer the best service and the most innovative programming, we can expect big things year.